Today project: Baby blanket for my nephew is DONE and I love it so much. Also for sale in my Etsy shop, yeeeey :). 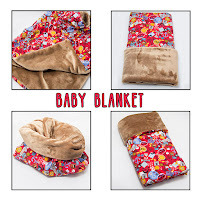 I made this lovely sewing baby blanket, with very easy video tutorial from Melanie Ham channel (you can find it here) and I want to say thank you Melanie :). 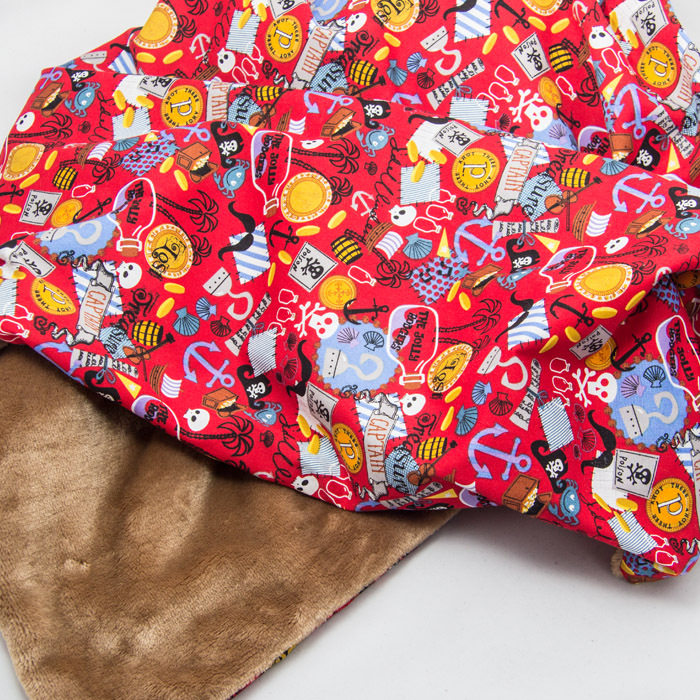 This baby blanket is perfect for boys, pirates theme, red and brown combinations. 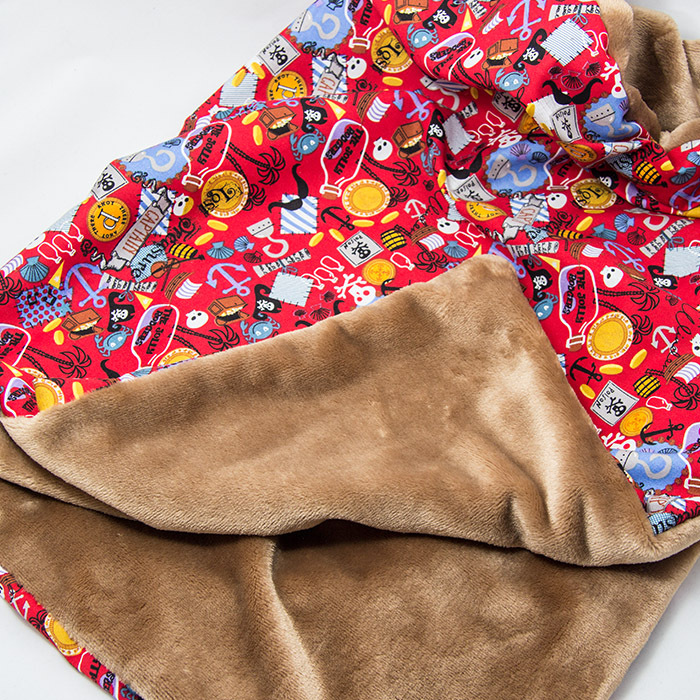 Soft and cozy. And really easy to make. I made two of these lovely blankets, one is for my little nephew Adam and the second one is ready to ship in my Etsy shop - click HERE. This project made my day. Pirates theme baby boy blanket is warm and soft. Perfect for strollers or crib, but you can use it for daycare or in a car. This could be great baby shower gift, or daddy's gift when you want to say: "Honey, I'm pregnant." 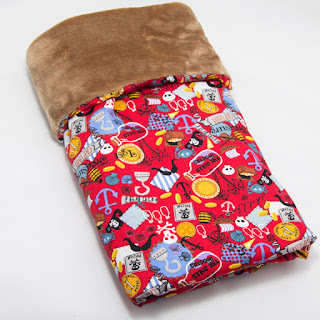 Trendy colours and nice combination of red and brown, great for baby boy.